With today’s Action Week Focus Day being on football based Employability programmes and working towards Sustainable Development Goal 8 – Decent Work and Economic Growth, it’s the ideal time to share the recently agreed co-funded programme between a partner of the #Morethanfootball Action Weeks, UEFA Foundation for Children, and FedEx Express, a subsidiary of FedEx Corp. The co-funded community project will use football as a tool to attract and engage young adults in employability programs. A charitable grant, awarded under community investment platform FedEx Cares and matched by UEFA Foundation for Children, will build the capacity of local sports organisations to structure and deliver football-based employability programs in their communities. Football clubs are also doing some great work when it comes to promoting and supporting people to get into or back into the job market. 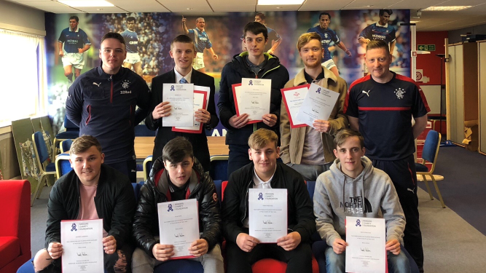 Last week at the 12th EFDN #Morethanfootball Conference in London, Rangers FC’s Charity Arm, Rangers Charity Foundation presented on their employability programmes targetted at the hard to reach including their programmes Ready4Employment, Get Started with Rangers and their Programme of Wider Achievement. 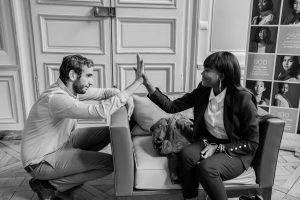 At the same Conference, Swedish club Malmö FF discussed their Careeracademy initiative which is currently being scaled across Sweden and sees the club working together with external partners from the public and private sector organising matchmaking events between unemployed and potential employers. 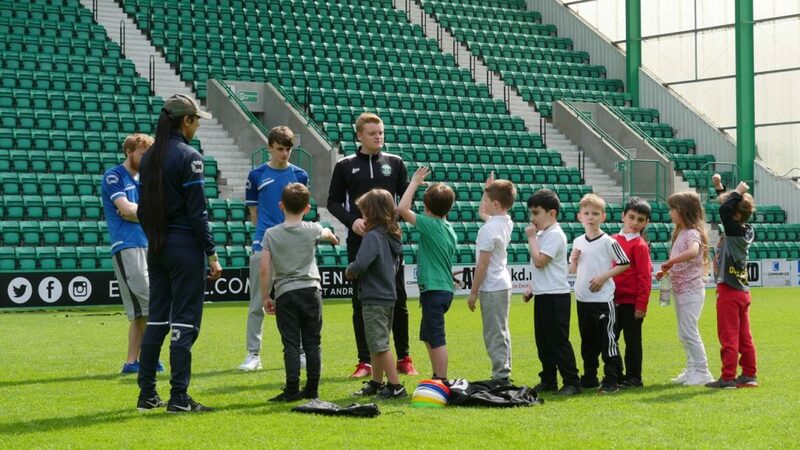 Hibernian FC in Scotland also presented on their Young Volunteer & ViP Programmes aimed at supporting young people to develop leadership skills including organisation, communication and teamwork as well as increasing their confidence and self-esteem to prepare them for entering the job market. When talking about volunteering, Olympique Marseille’s OM Fondation’s volunteering programme “#OM Volontariat”deserves a mention, providing volunteering opportunities to take on their office hours to support the cause of their choice in partnership with local associations with activities ranging from homework support in a community centre to renovation work in the park of an underprivileged neighbourhood. 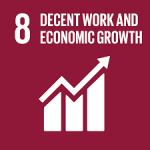 There are many many more example of football clubs using football to promote employabilty and contribute towards Sustainable Development Goal 8, again proving that football reall is #Morethanfootball.